Shabbat Shalom to all the creatives. May your weekend be peaceful and productive. Go forth and grow your soul! 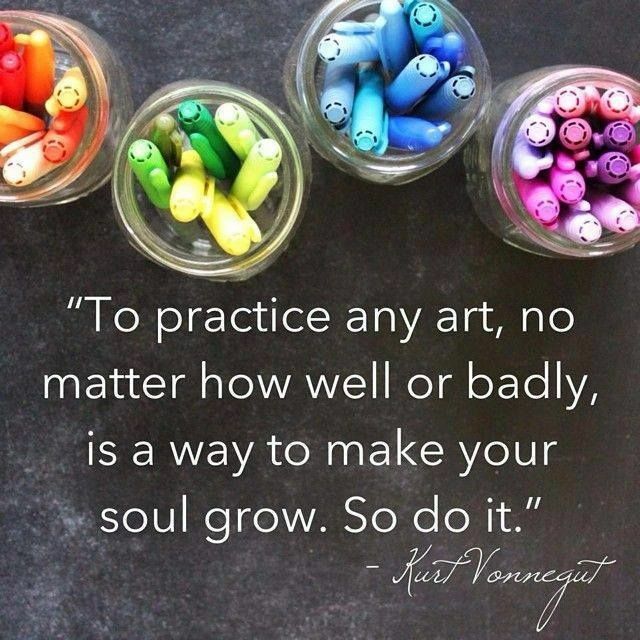 The more you do, the better your art gets. Thanks, Heather. Baruch Hashem. So true, Mark! You’re welcome.